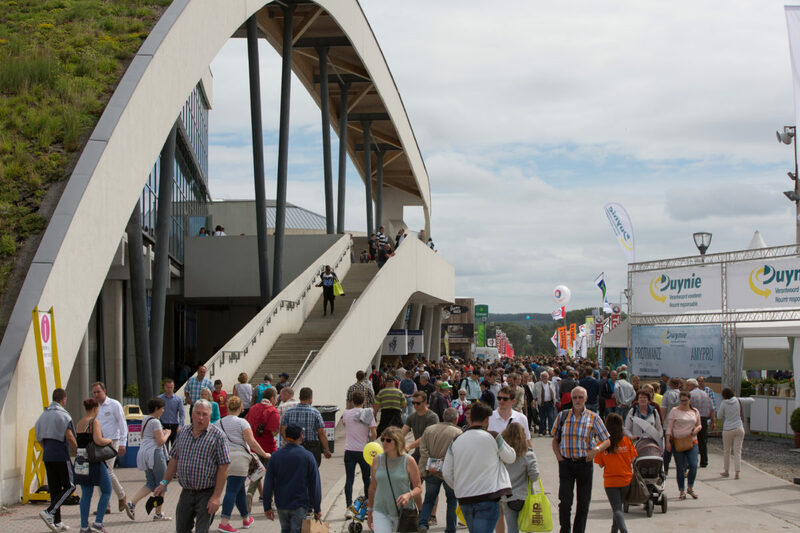 Whether you are a professional visitor from the agriculture or forestry sector or just curious to see the Fair with your family, we provide many different events and activities that will ensure that your visit is diverse and enriching. You can explore the innovations of our 800 exhibitors at stands covering the 100,000 m² of the fairgrounds, during the last weekend of July. Themed itineraries (organic, livestock, dairy and animal health, innovation, family, etc. 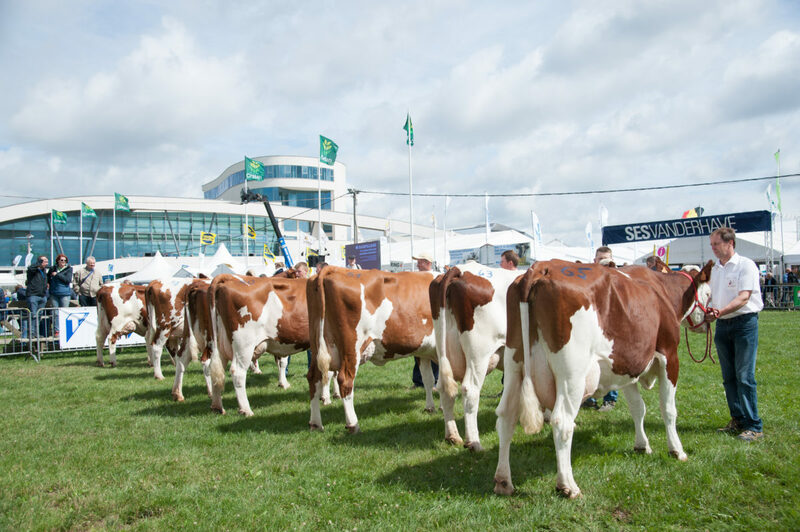 ), competitions, performances and new activities, The Enchanted Farm, regional product tasting, machinery demonstrations and much more are on the programme of the 84th edition of the fair. There are also meal options for every taste and every budget. Customise your visit according to the time you have and your centres of interest. Every day is special! And don’t forget: we will all meet in Bras-Haut (Libramont) on Tuesday, 31 July. There will be demonstrations of over 100 pieces of fodder harvesting equipment under real working conditions in addition to educational workshops and partner stands dedicated to the management of meadows and fodder quality. 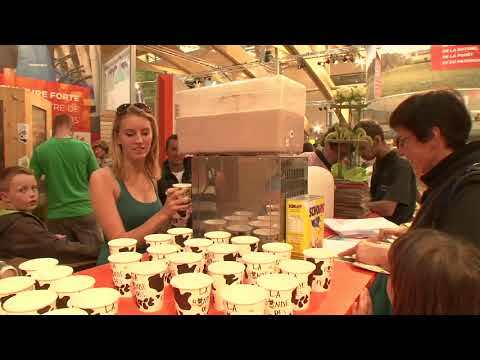 We wish you an excellent visit to the 84th Libramont Fair! 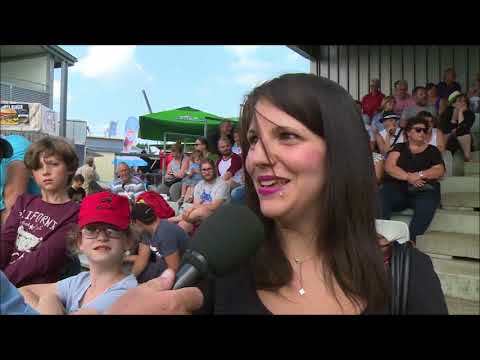 Haven’t heard about the Libramont Fair? Explore the Fair in images. Whatever the day of your visit, the program of the Libramont Fair will surprise you. On this page, discover some highlights. 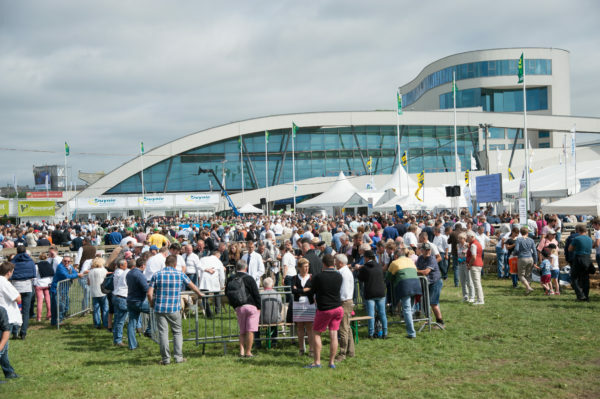 Presentation of 18 innovative pieces of equipment in the Grand Ring on Friday 27th, Saturday 28th and Sunday 29th at 1.30pm and Monday, 30 July at 11.45am. The machinery sector accounts for about 50% of all of the exhibition space at the Libramont Fair. 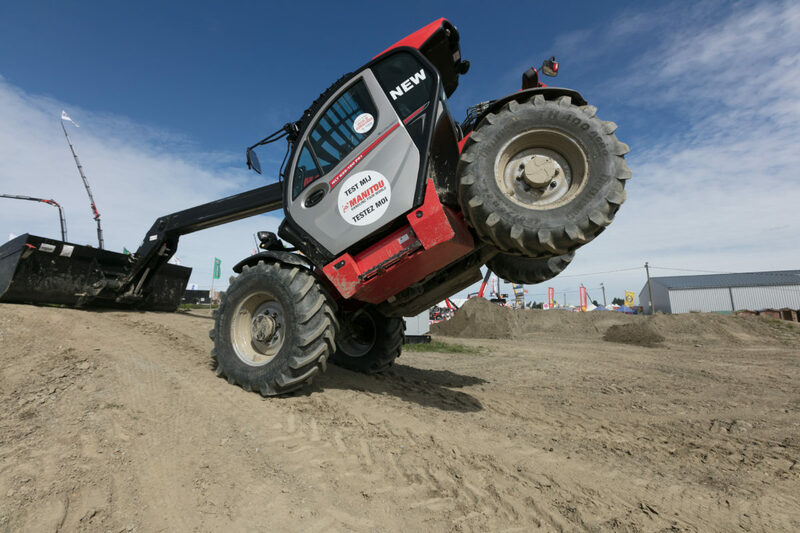 The Mecanic Show features innovations in agriculture, forestry, municipal and park and garden equipment. Fodder harvesting equipment will be featured this year as a preview to the 5th International Grasslands Day, which will take place on Tuesday, 31 July in Bras-Haut. 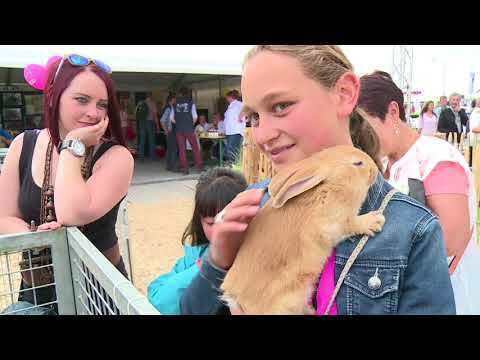 Animals and husbandry cover a significant portion of the Libramont fairgrounds. It is a living exhibit of 500 animals to explore every day. A concentrate of regional products to drink and eat. Discover an extensive selection of our regional products at the heart of the Fair on over 2,000 m² of exhibition area. 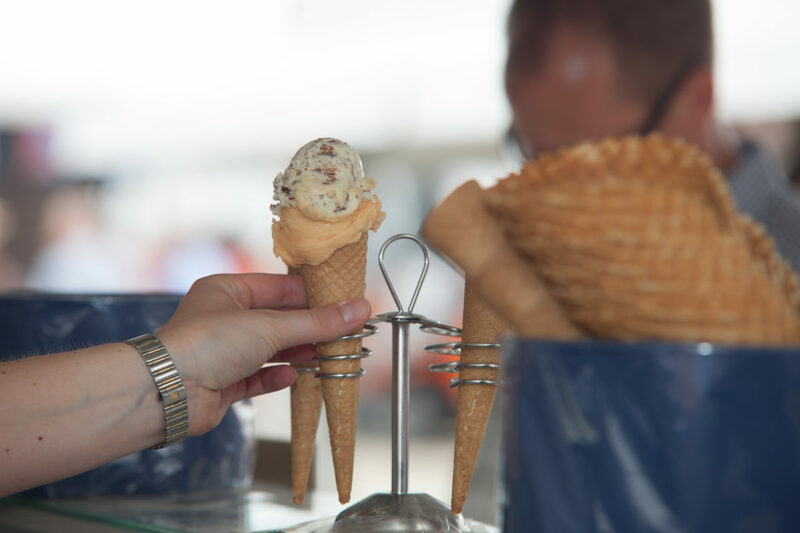 Ice cream, cured meats, beers, pork products, tartiflette, and more. This is where gourmets meet! This family itinerary will amaze your family by the diversity and quality of the different activities available at the “Enchanted Farm”. Thanks to the enthusiasm of a dozen partners, you will be immersed in a fascinating universe which highlights the trades and products of the agricultural world. You’ll discover many different animal species and get very close to them under the watchful eye of the EPASC (Ciney agronomy school). Enjoy the amazing world of The Enchanted Farm and the family itinerary! 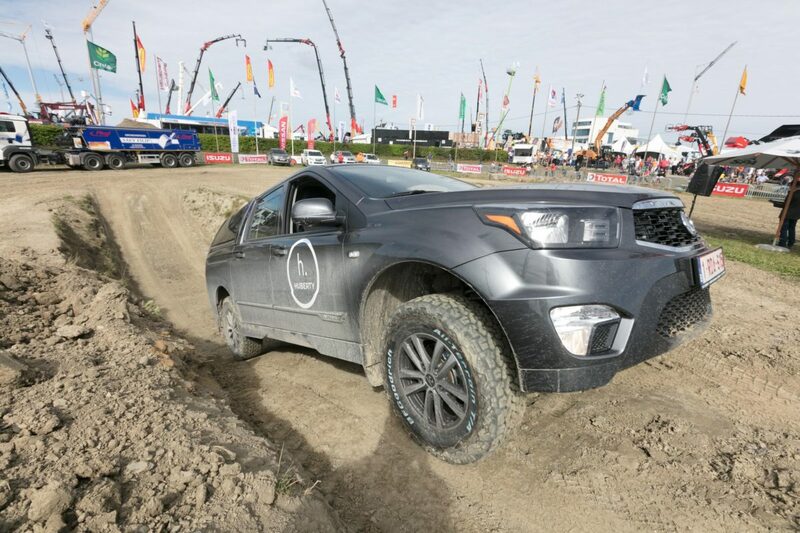 Don’t miss the civil engineering, materials handling and 4×4 demonstrations! The equipment is demonstrated under real working conditions by expert drivers. Every day in the Genitec area. 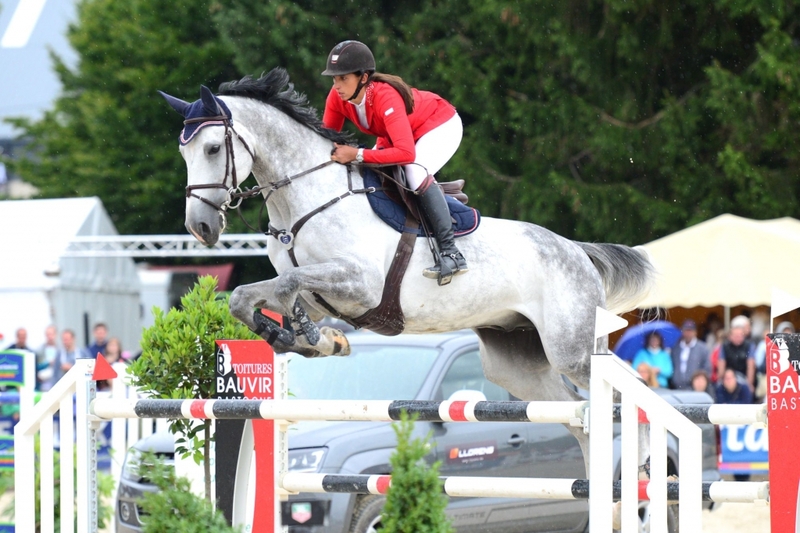 The jumping competition has been a major Fair event for many years. Riders come together throughout the weekend and in the evening on Saturday, 28 July. Every fair day starting at 9.00am. 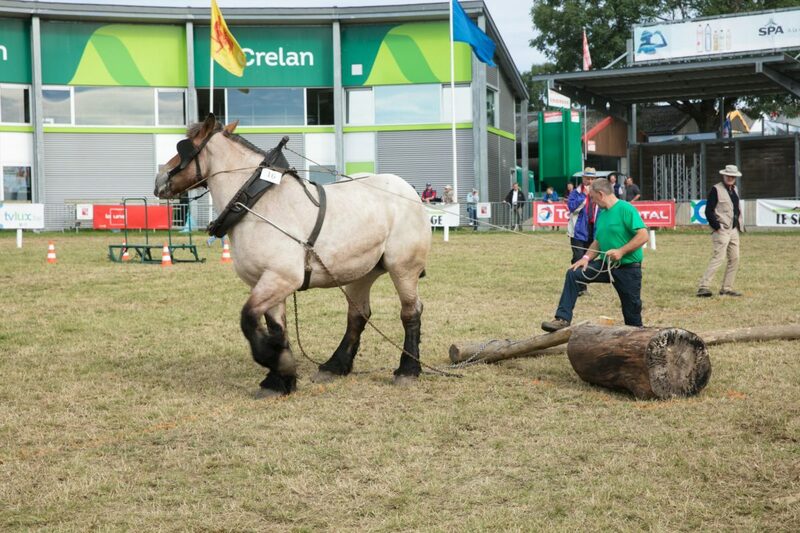 The Libramont horse pulling competition brings together over 20 international skidders (both professionals and amateurs) for three events: handling, driving by voice command and strength. This is a wonderful moment of bonding between man and horse. This amazing event will be held on Monday, 29 July in the Grand Ring. You can admire some elite members of this breed every day at the Stud Book pavilion (Hall 2). Breed specialists will be on hand to greet you and answer all of your questions. 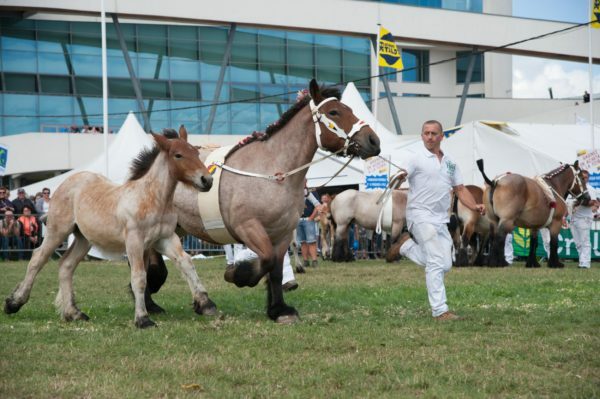 Watch the 84th national Ardennes draught horse championship in the competition rings on Sunday, 29 July. 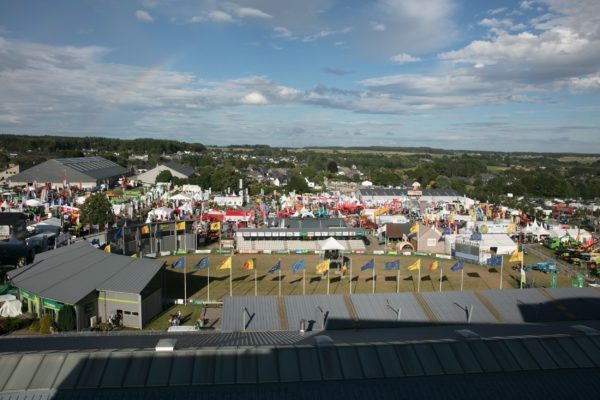 The Grand Ring, located at the heart of the Libramont Fair, is the venue for major events including presentations of horse breeds, horse training, the Mecanic Show, horse pulling, pony games, carriage driving and the general parade on Sunday, 30 July at 4.00pm. The Grand Ring has a covered section with seating and open-air terraces. The Brasserie du Grand Ring, right next door on the first floor of Hall 1, features regional cuisine. Experience the general parade at the Libramont Fair like you were there!